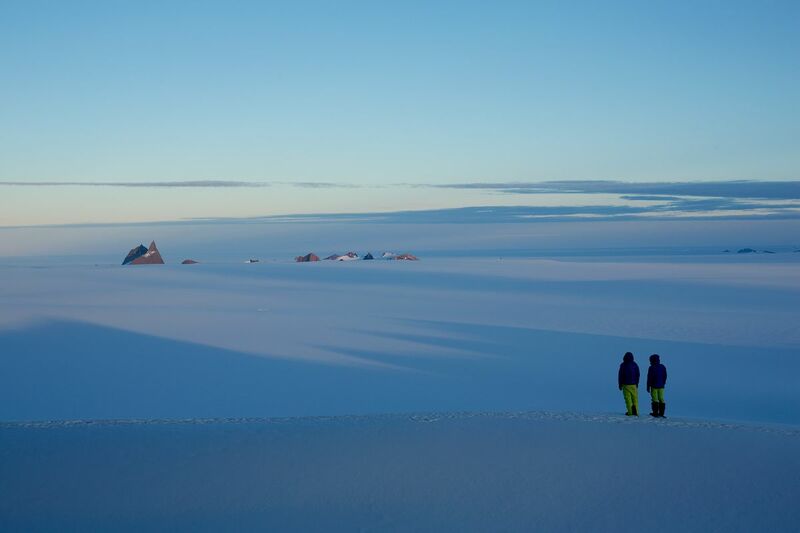 At the bottom of our planet lies Antarctica, the last great wilderness, a land of legend and adventure. 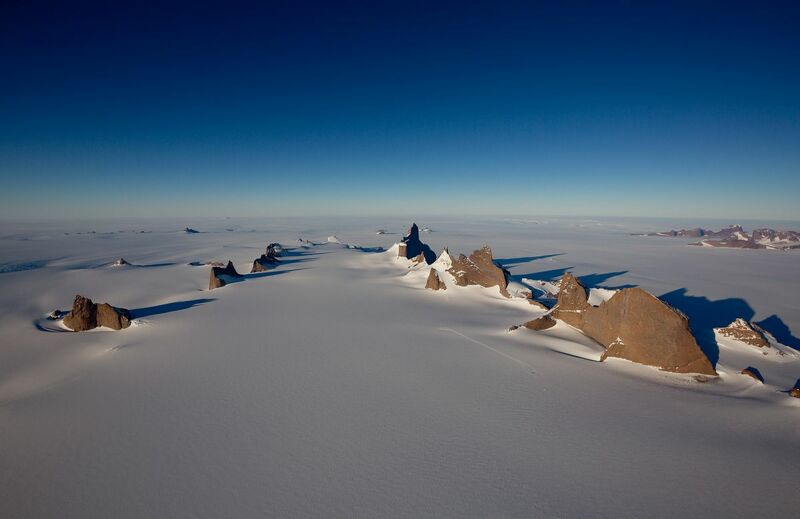 Forming a landscape from another world a prodigious granite fang pierces the endless white desert. 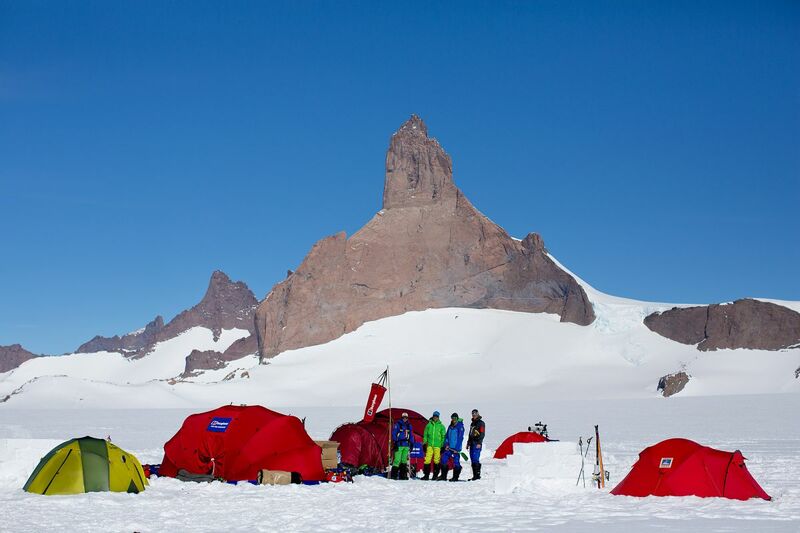 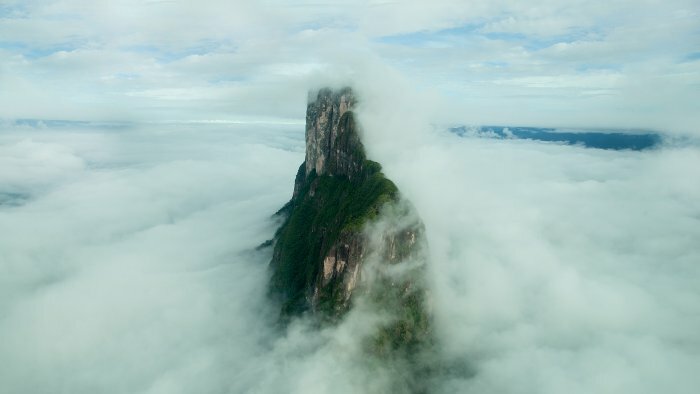 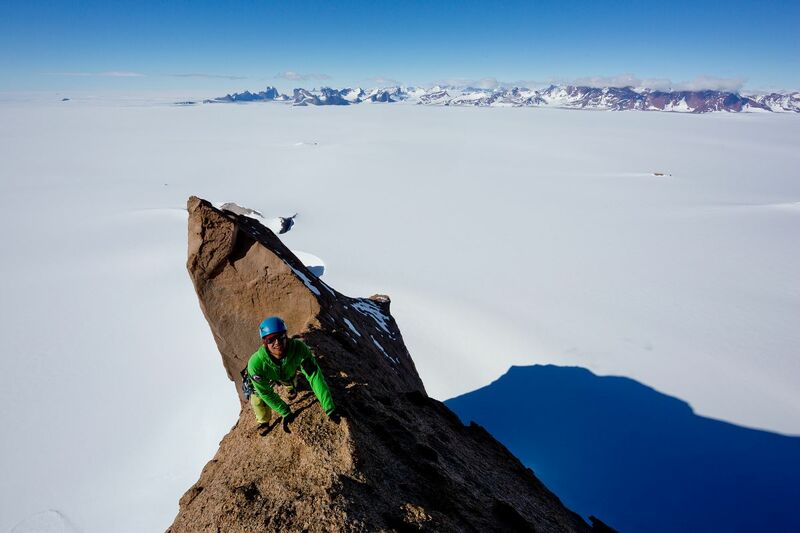 Battered by extreme cold and hurricane force winds in the most remote corner of Earth, Ulvetanna is a truly unique mountain. 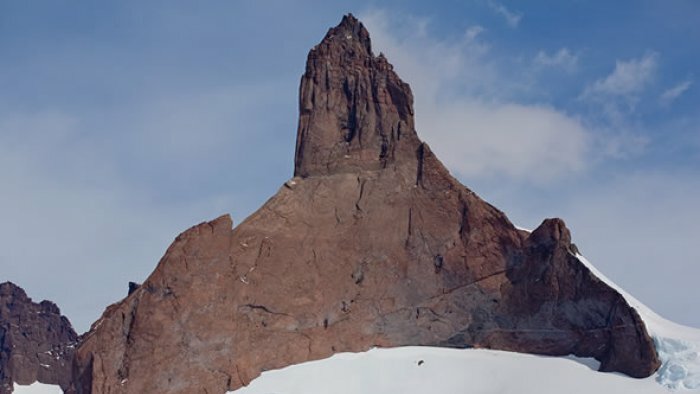 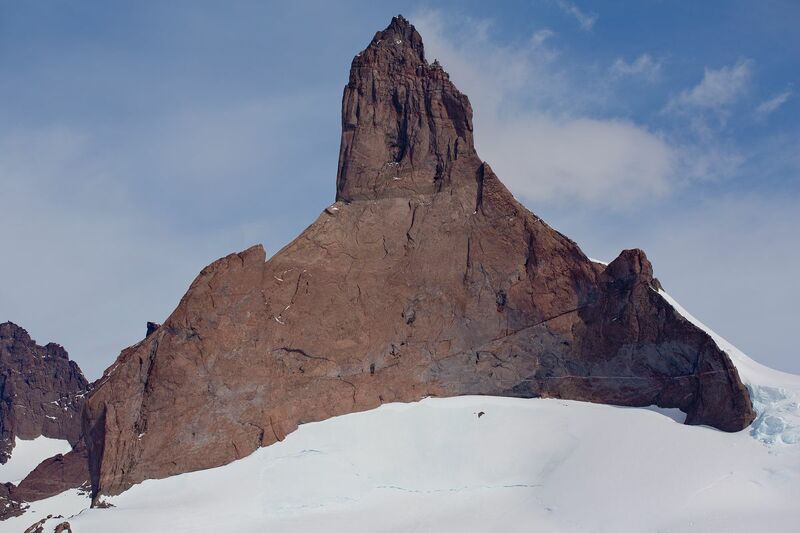 Ulvetanna “the wolf’s tooth” in Norwegian is the jewel in the crown of the Orvinfjell mountains in Queen Maud Land, Eastern Antarctica, considered to be the most technically demanding peak on the harshest continent. 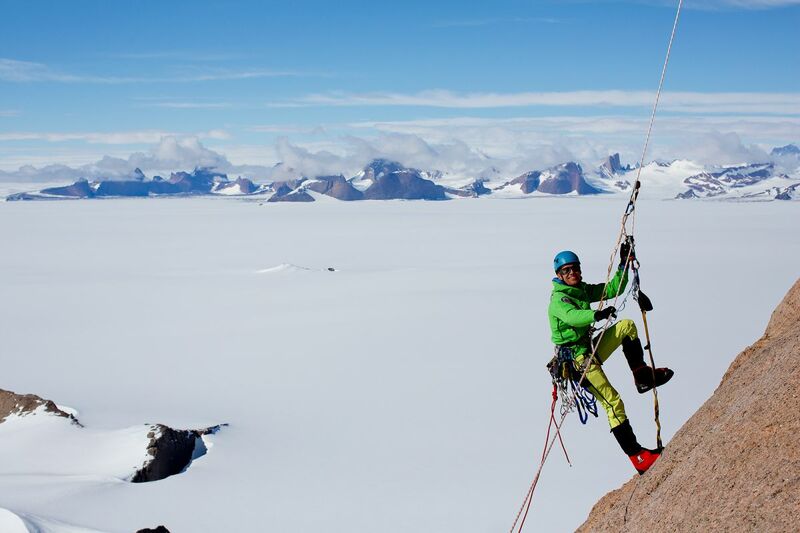 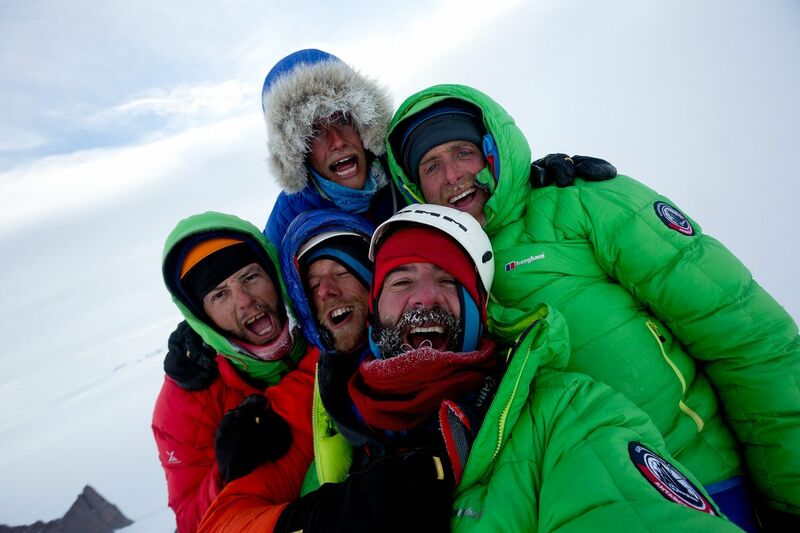 In his most ambitious and challenging expedition to date Leo led his team through brutal conditions to make the first ascent of Ulvetanna’s remarkable, mile long north east ridge. 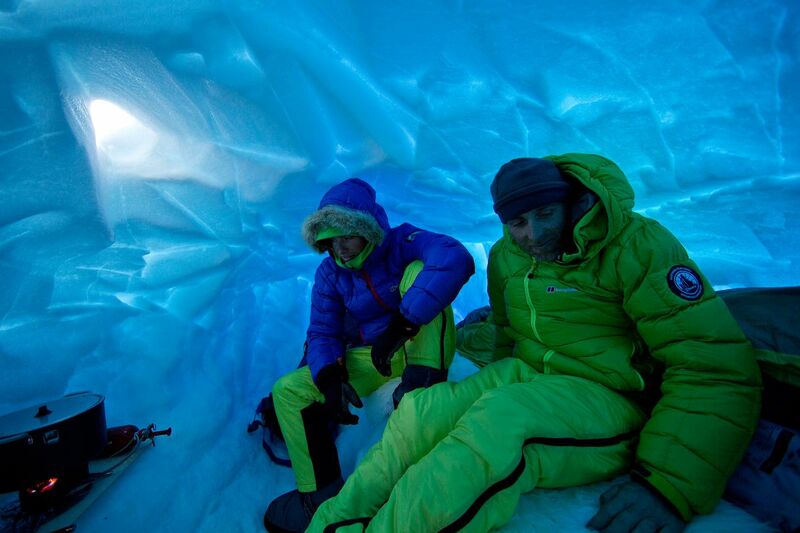 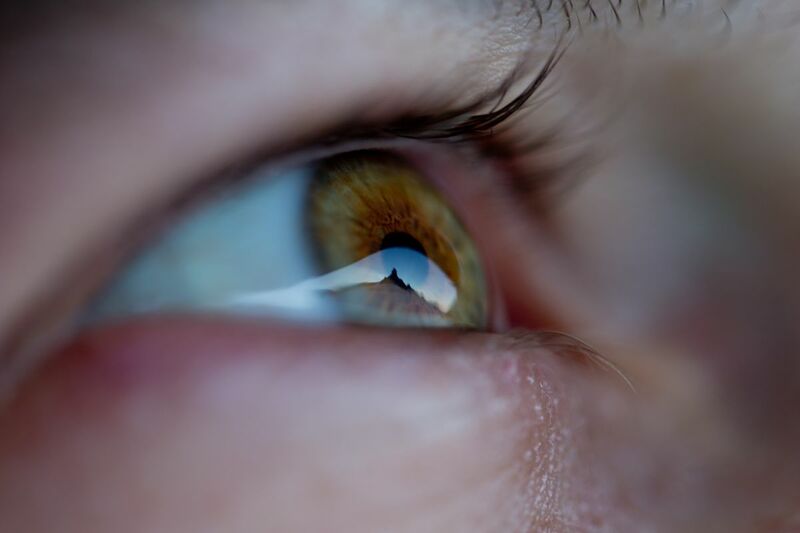 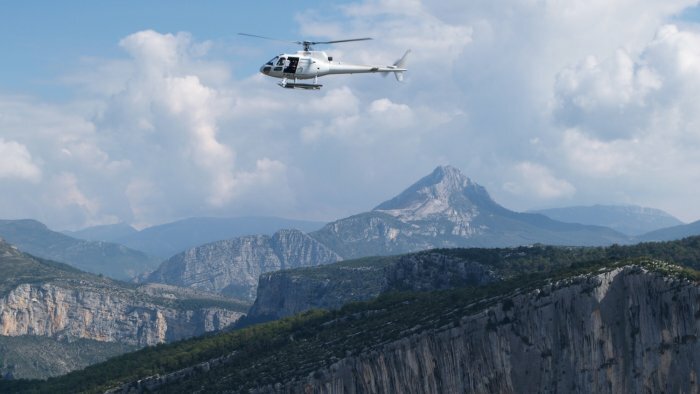 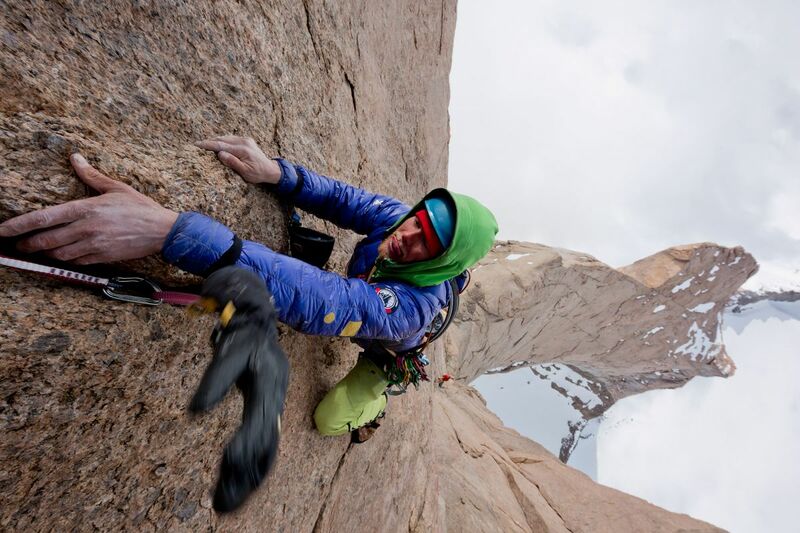 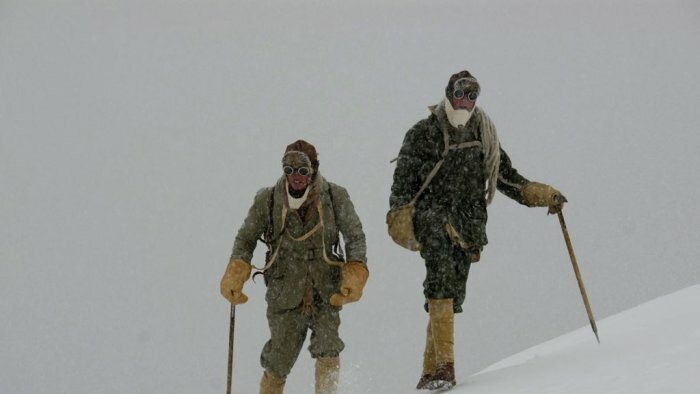 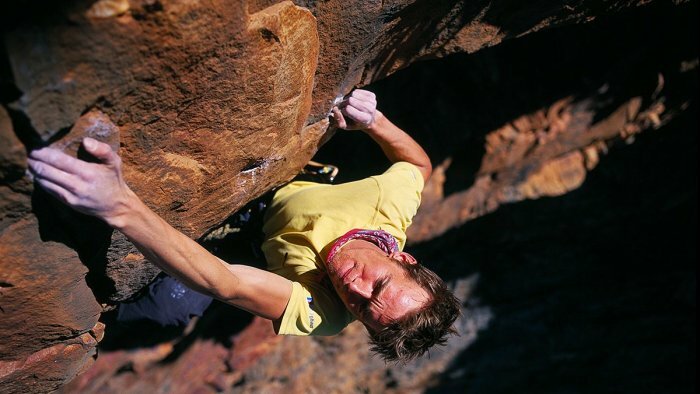 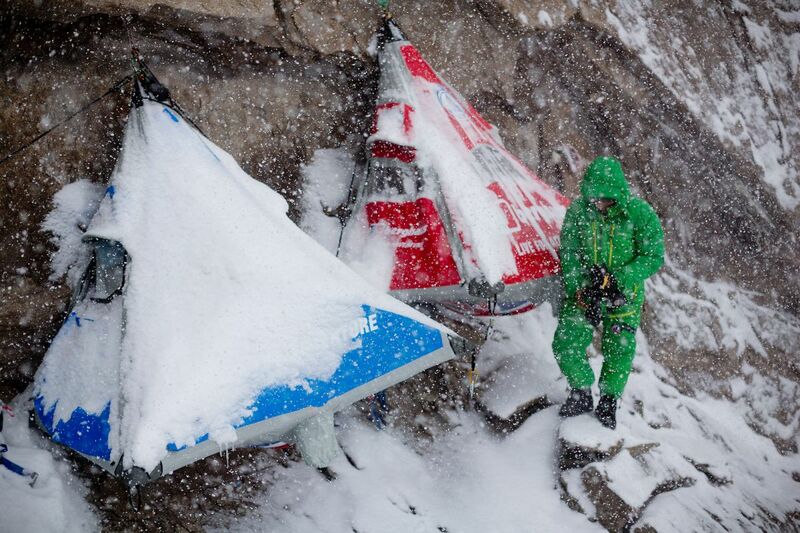 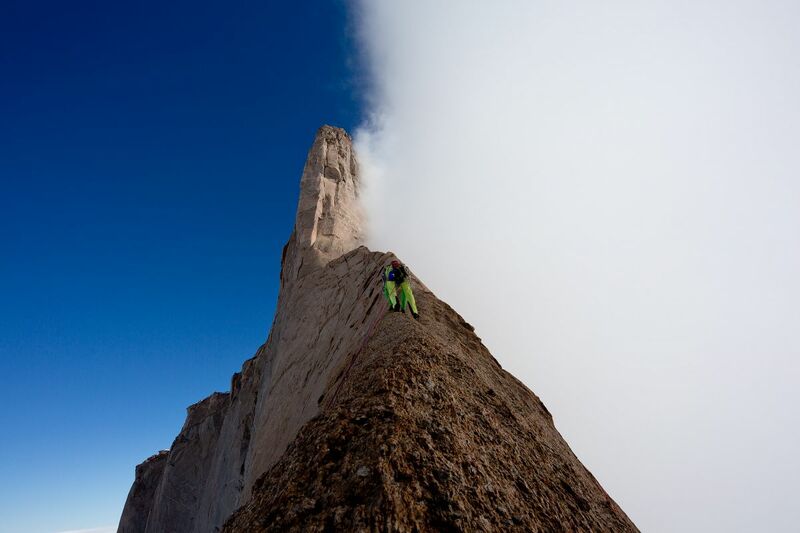 They spent 35 days in the harsh beauty testing themselves to their limits during the climb of their lives.